Managing business expenses is a notoriously time-intensive process, revolving around manual work to fund, track, review and reimburse expenses. 1) Some tasks have been automated by software and new tools are being continuously developed to lessen the burden. 2) By evaluating and automating your current process, you have the potential to save your company substantial time and cost. 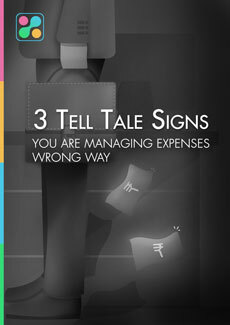 3) But when is the right time to evaluate your expense management process?